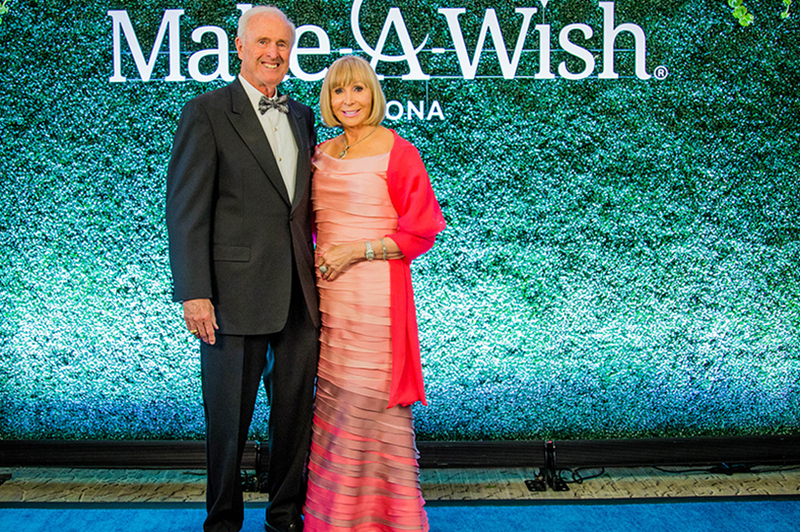 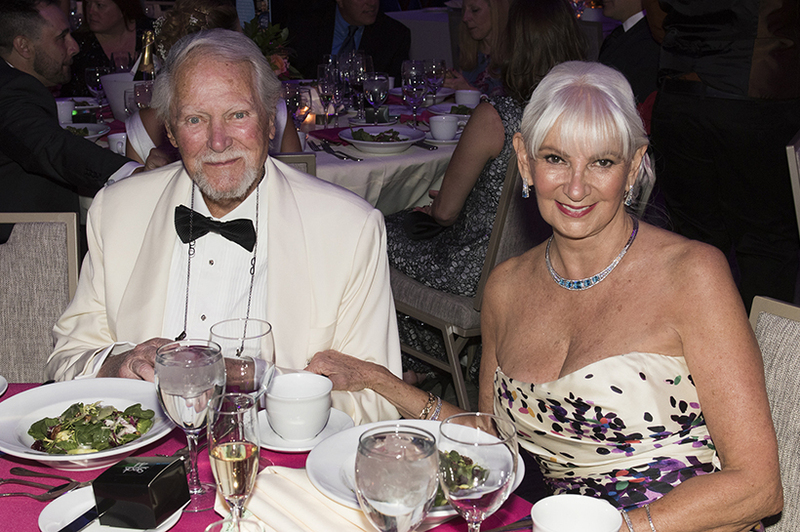 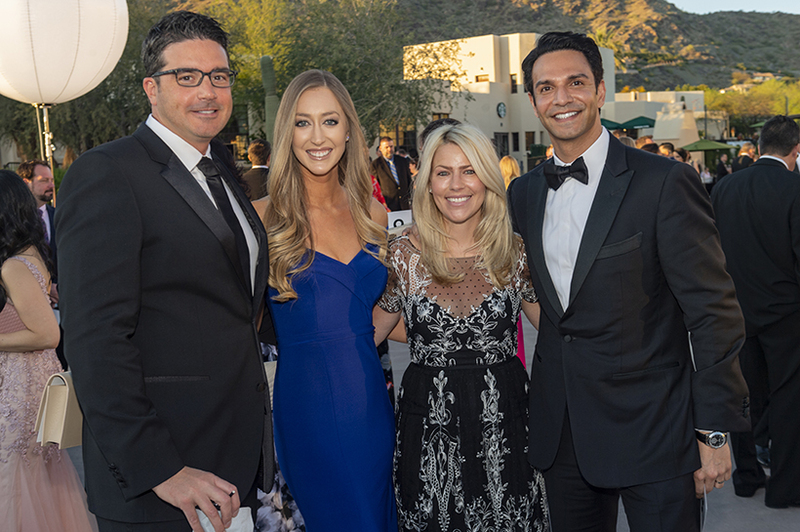 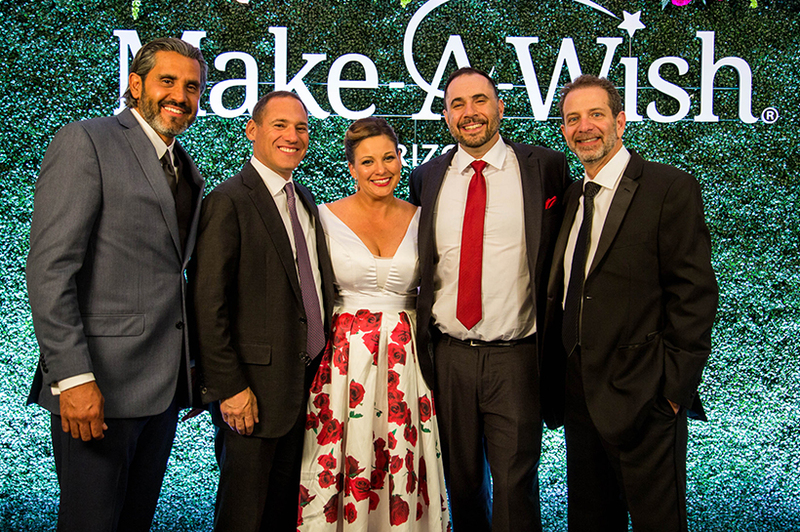 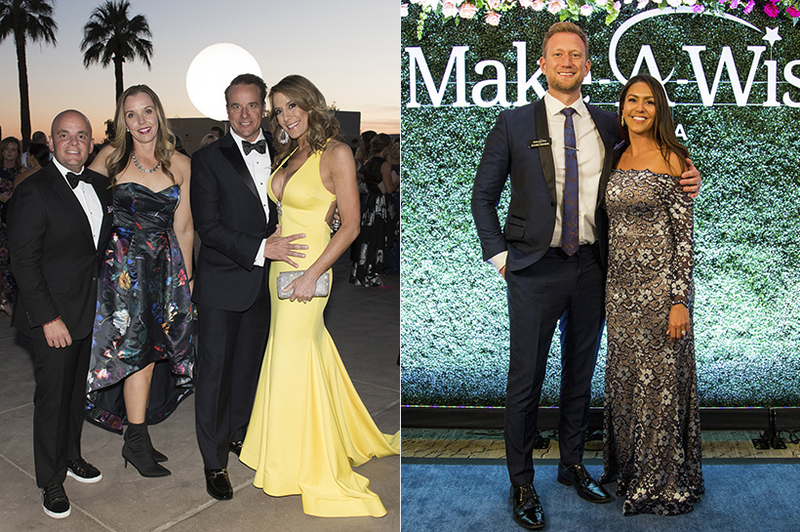 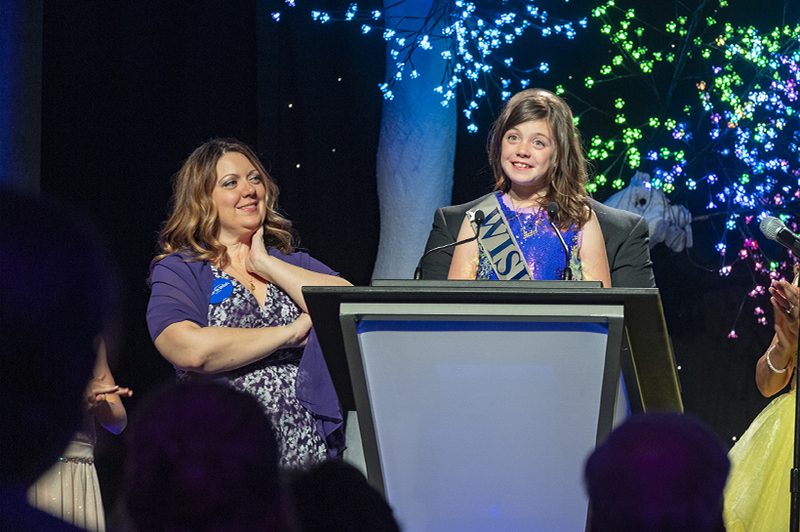 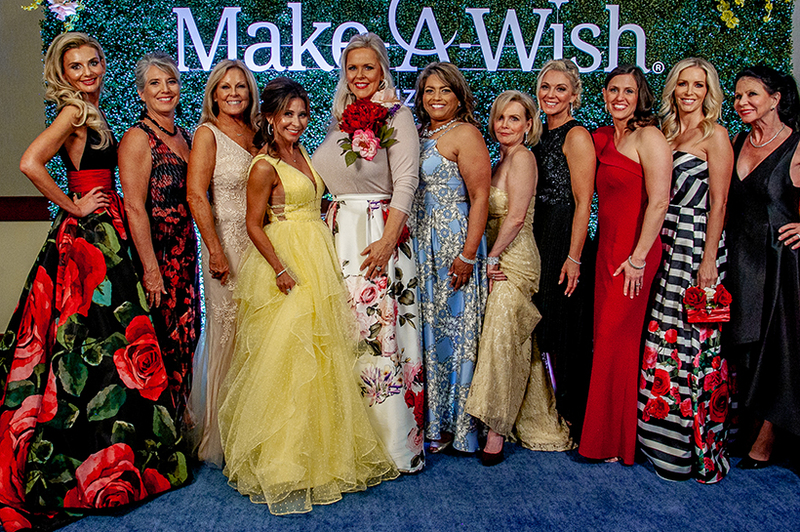 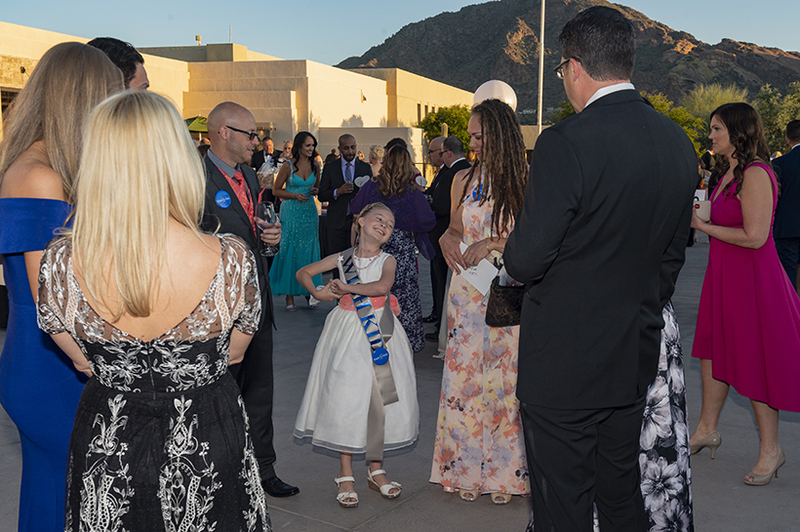 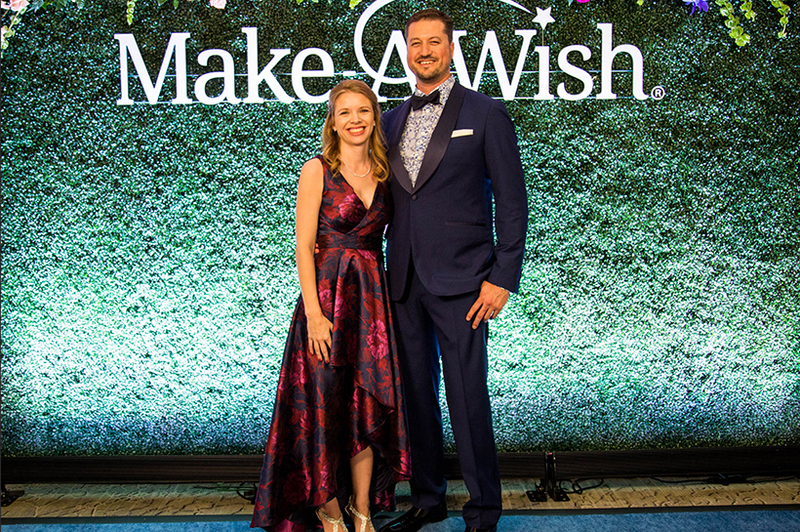 Make-A-Wish Arizona raised more than $3 million at its sold-out Wish Ball on March 30. 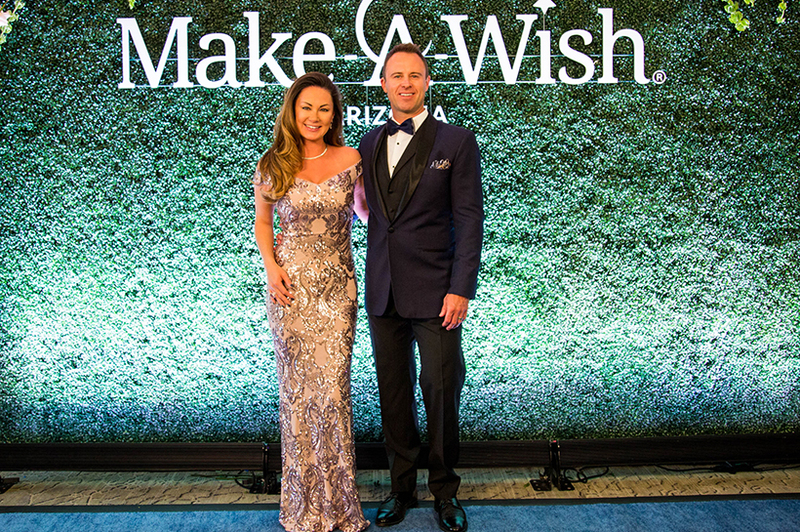 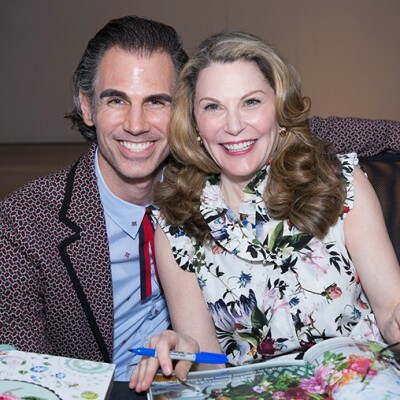 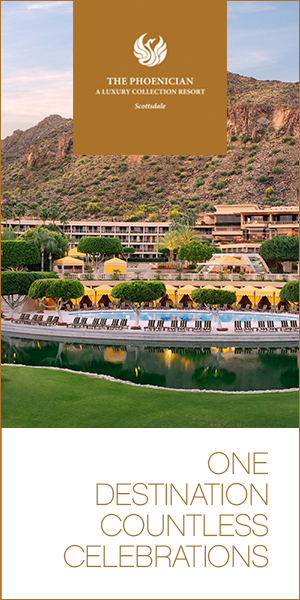 The event at the JW Marriott Scottsdale Camelback Inn and Spa was presented by Phusion Projects and will help grant more than 300 future wishes to Arizona children with critical illnesses. 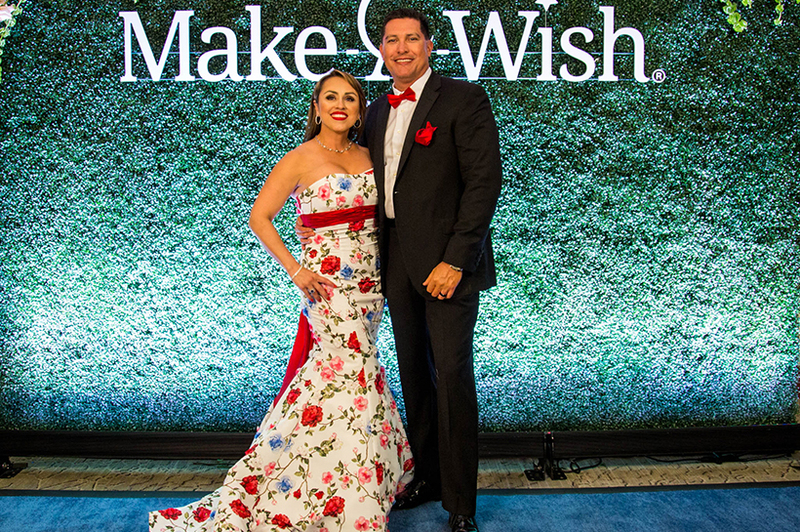 More than 1,000 guests attended the event, themed Wishes in Bloom. 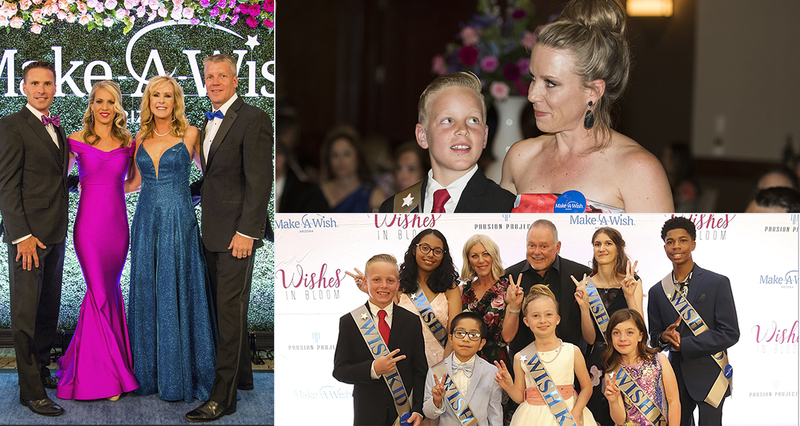 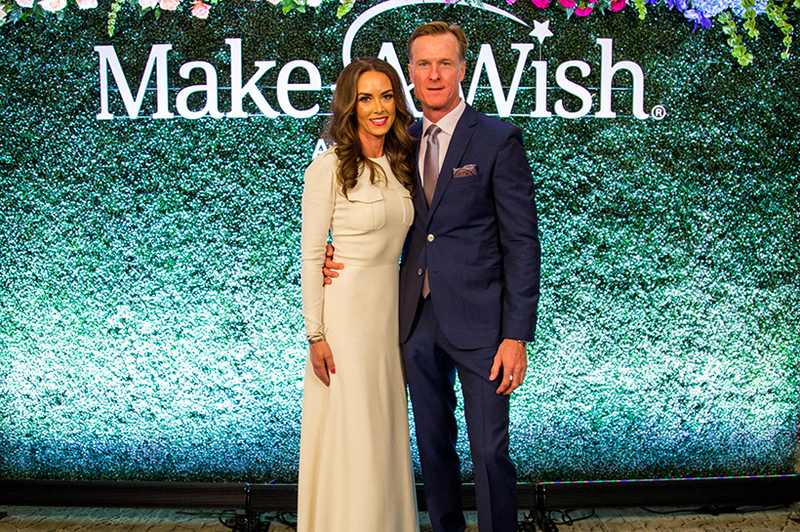 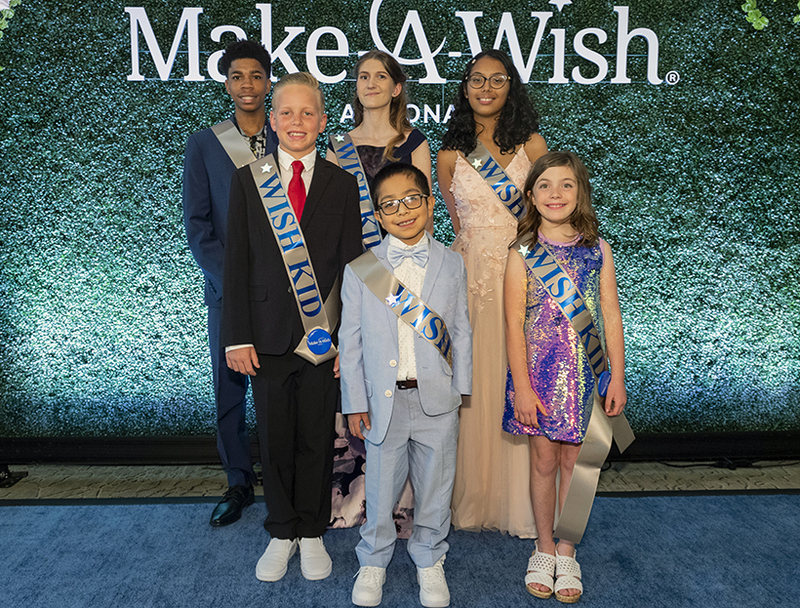 Six live auction items raised more than $500,000, and the Fund-A-Wish auction collected more than $800,000 before long-time donors Renee and Bob Parsons pledged a $1 million donation. 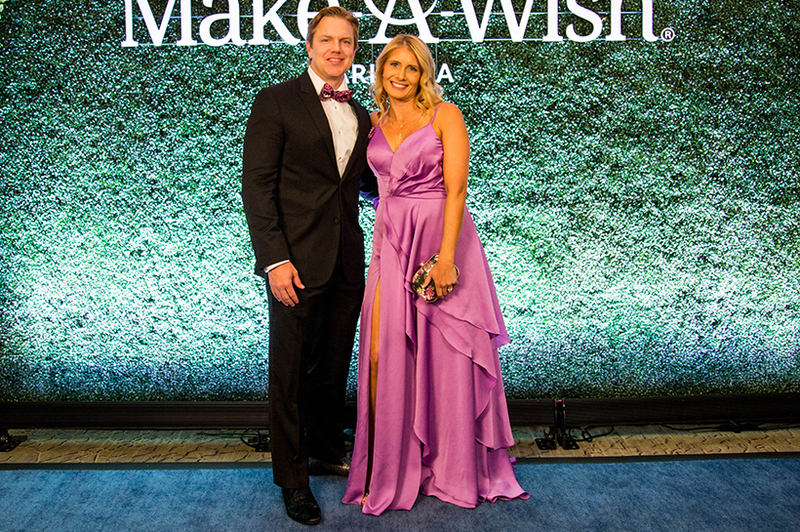 Stephanie Linnenkamp and Amy Walters co-chaired the gala. 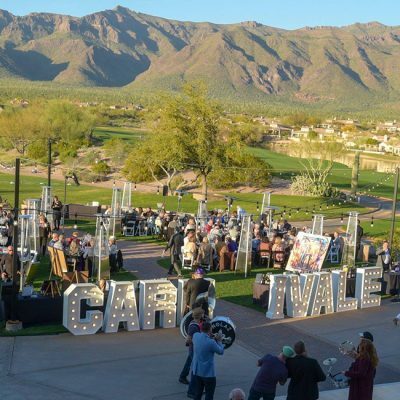 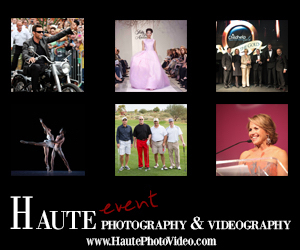 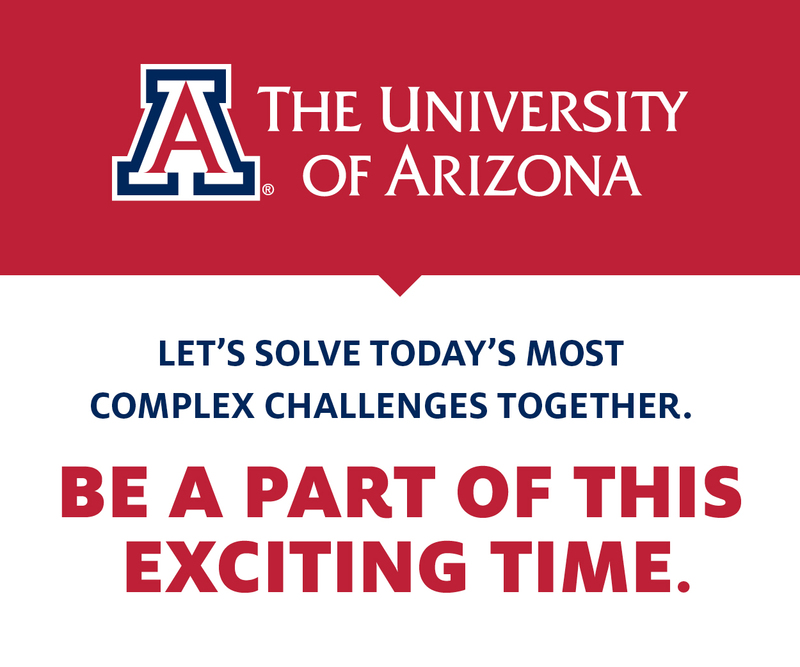 In addition to Phusion Projects, corporate sponsors included Harley Davidson of Scottsdale/The Bob & Renee Parsons Foundation, Discover and Grimaldi’s.